Browse » Home » Amazon , brazil , fifa , fifa 14 , fifastreet , Flipkart , gaming , pes , pes 14 , rio » Football Fever - Order Fifa 14 ,Pes 14 , Fifa World Cup 2014 & Many more. 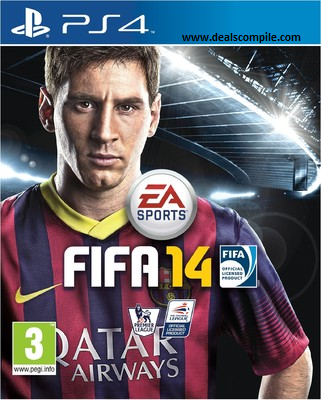 Football Fever - Order Fifa 14 ,Pes 14 , Fifa World Cup 2014 & Many more. Check out the various football/soccer games you can purchase . Street Football and many more.